University students love Higher Educations Loans Board money (Helb). And while some comrades spend every penny of it irrigating their throats, others invest it. Take Kennedy Kipngeno for instance. 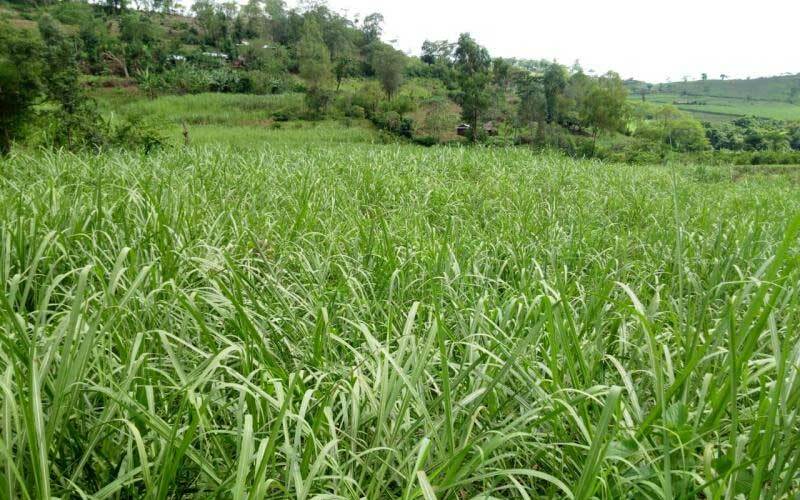 The 22-year-old sunk all his Helb into sugarcane farming. 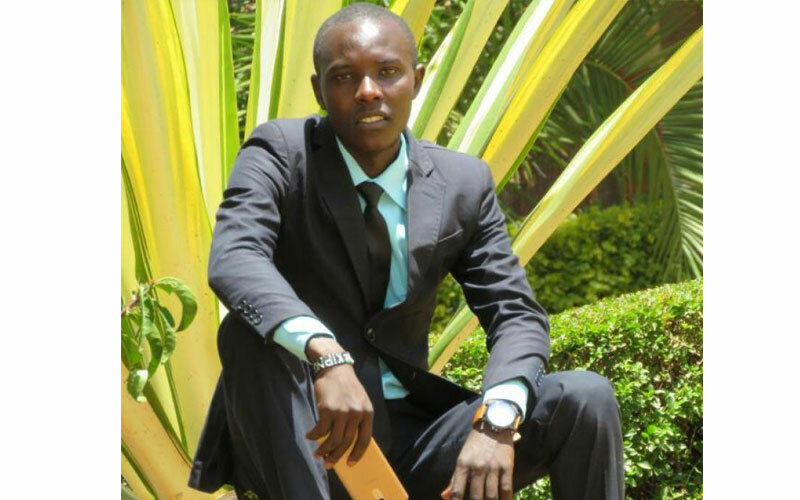 “I applied for Helb loan immediately I joined campus in 2015 - and was awarded Sh35, 000. I have always dreamt of self-employment and decided to invest this cash in farming,” he told CityBiz. 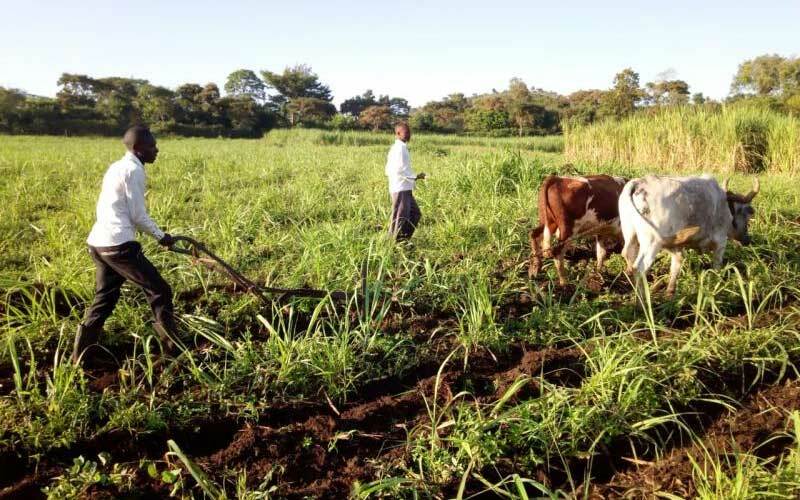 His farming journey dates back to 2016 at his uncle’s place in Nandi County where he sold molasses from his farm before moving to lease an acre of land to grow his own maize. “I started leasing land for maize farming as it seemed the cheapest way to make money for upkeep and also practise what I had learnt in class. The farming idea became so entrenched in my mind that I had to practise it,” said the fourth-year Agricultural Education and Extension student at Laikipia University. Kipngeno grew up in Bureti Constituency, Kericho County. His parents were farmers. “I was brought up in a family that values and practises farming. This is what influenced the course I took in campus,” he said. Kipngenoh loves farming because it gives him an opportunity to train and practise what he learns in college, he says. 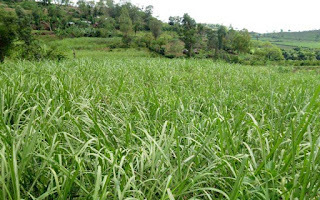 Today, he has at least five acres of land in his rural village in Bureti, Kericho County, where he grows sugarcane and maize. “I harvest my cane annually and replant on the harvested portion. It’s a risky business, but worth giving a try. I make Sh90, 000 every year from each acre of sugarcane and Sh50, 000 from every acre of maize,” he told CityBiz. Kipngeno who is still a student keeps in touch with his farm by regularly calling his farm managers. “I also visit the farm on weekends when not held up in school,” he said. He lauds telephone farming for assisting farmers like himself saying it is the best thing that has happened to the young generation. Looking back, Kipngeno has no apologies for using his Helb loan to start farming since he is now capable of footing college bills including school fees and personal expenses. “With at least Sh205, 000 from the farm, I can pay my own fees and that of my siblings,” he said.